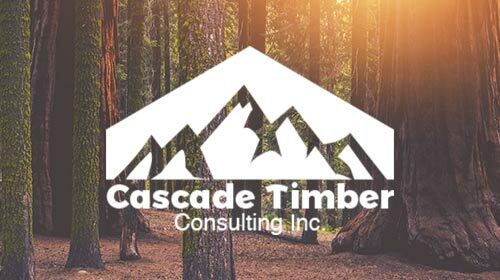 About | Cascade Timber Consulting, Inc.
Cascade Timber Consulting, Inc. is a private consulting firm that manages 145,000 acres of timberland in Linn County. Our goal of sustainable forestry is practiced in all of our activities. This management has provided timber, jobs, and support for the community while protecting the environment since 1917. With a multitude of disciplines from timberland management and marketing to land surveying, we will provide you with the professional services you need to get the job done right.